The Dow Theory has been around for almost 100 years, so in today’s volatile market will its methodology still hold true? John Nyaradi puts the Dow Theory to the test. 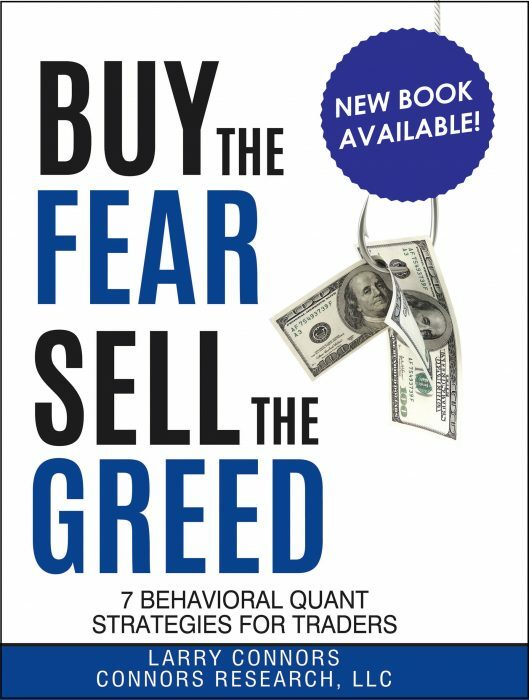 Clearly greed and fear have been active players in this extreme market action and so it’s a good time to examine these two emotional factors and their role in trading today’s markets. Professional traders like John Nyaradi have found the momentum indicator to be most valuable for determining the general direction of stock prices. 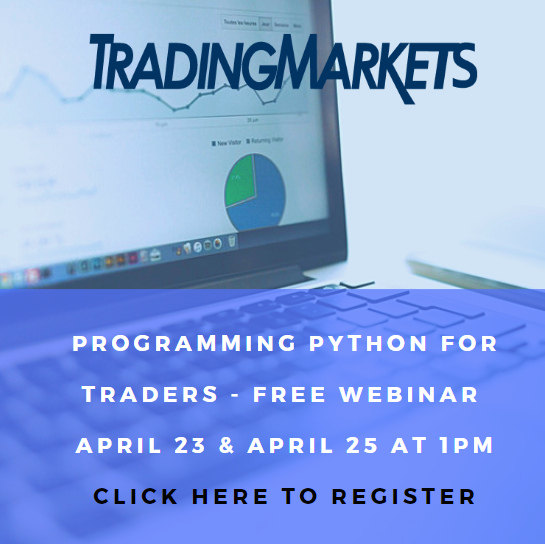 Nyaradi’s strategies will show you how to refine your entries, exits and preserve profits. The bear market is here and it’s painful. Here are some ways you can reduce your market exposure with bear market ETFs.